Or take a small, hands on classes, taught by Rachel. If you don’t see a class at a time that works for you and your group of four or more, contact us. We’ll create a class that works with your schedule. Do you want to hone your DIY skills? 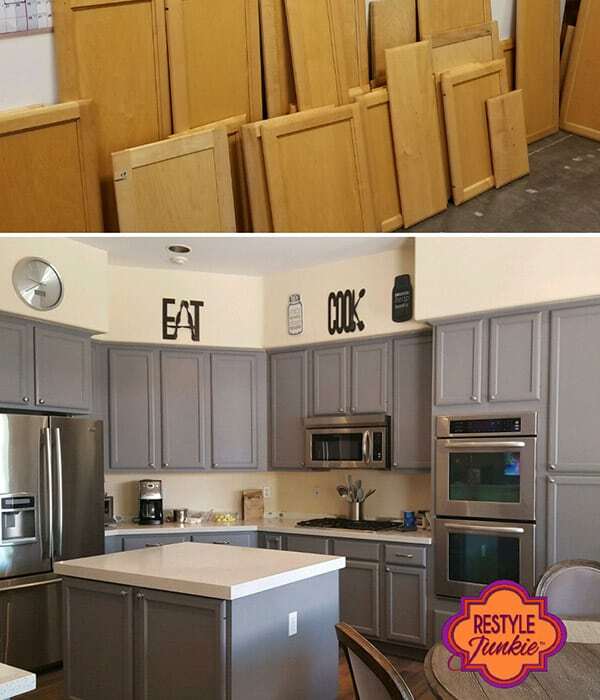 Maybe try DIY cabinet painting for the first time? 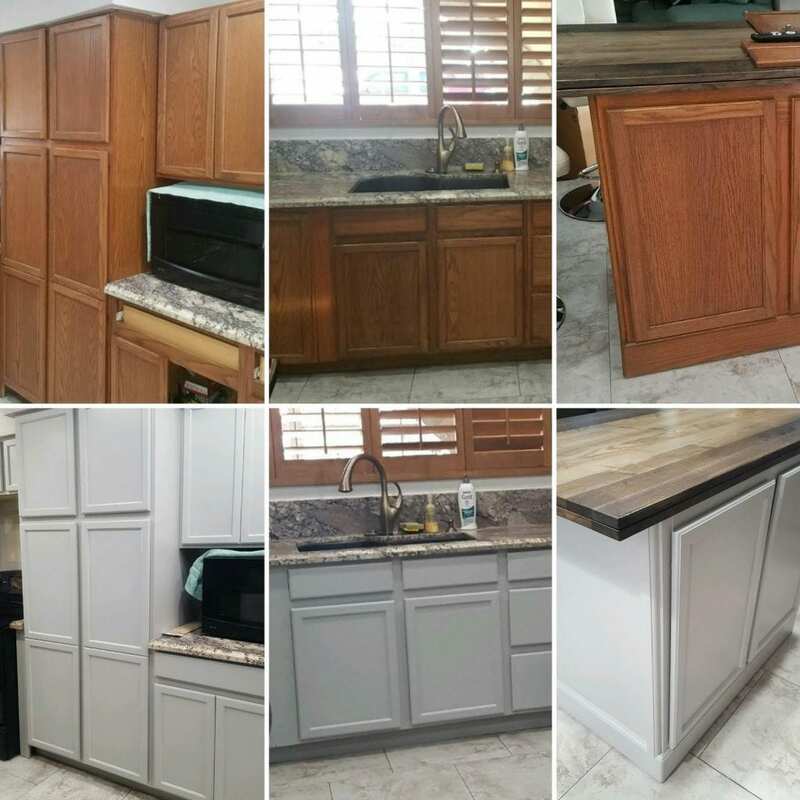 Our hands-on workshop teaches you the basics of cabinet painting (including the things you may not realize go into it) and gives you the opportunity to actually work and learn with your hands.